In recent articles, we talked about reasons why the Eastern shore is a prime location due to its beauty, school systems, medical care, and safety rating. Another great thing about living in Baldwin County, is your proximity to so many surrounding-area treasures! So, let's discuss how the area is in a prime location to do some traveling. The Beach: it's close, fun, and romantic. 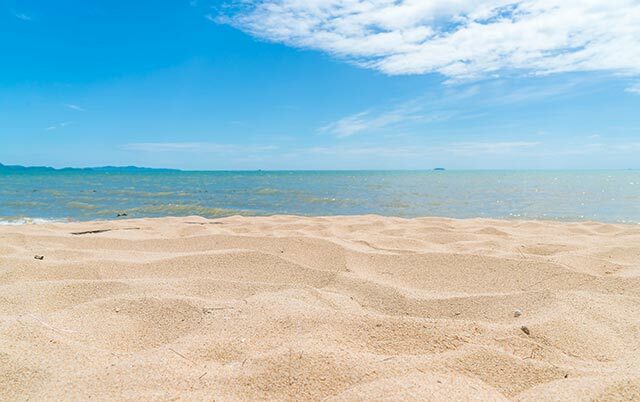 No matter where you are in Baldwin county, a trip to the beach is a day trip away. Make your way to Gulf Shores to soak up some sun and eat fresh seafood right off the boat. No matter what season it is, the beach is iconic. There is nothing like a romantic walk on the moonlit beach. Make some memories and take the kids with you to watch crabs scurry along the sand. Or, take the boat out for a fishing or family trip, or both! The possibilities are innumerable! If you are looking for a longer trip, have no fear, Destin, Florida is roughly two hours away. Panama City Beach is around three hours away. Hop on I-10 East or take the beach route for a more scenic route. These trips would probably be best for a weekend or longer, as it is much easier and more affordable to go to Gulf Shores or Orange Beach since they are so much closer. Day Trip to Mobile: right across the bay is an affordable adventure. Climb aboard the USS Alabama battleship, a submarine, and other aircraft and tanks ranging from WWII to present conflicts. Grab some homemade pralines at Three George's Candy. Walk around Bienville Square to take in the history. Then, see a show at the historic Saenger theatre. Check out events at The Soul Kitchen or Saenger Theatre, for local music. 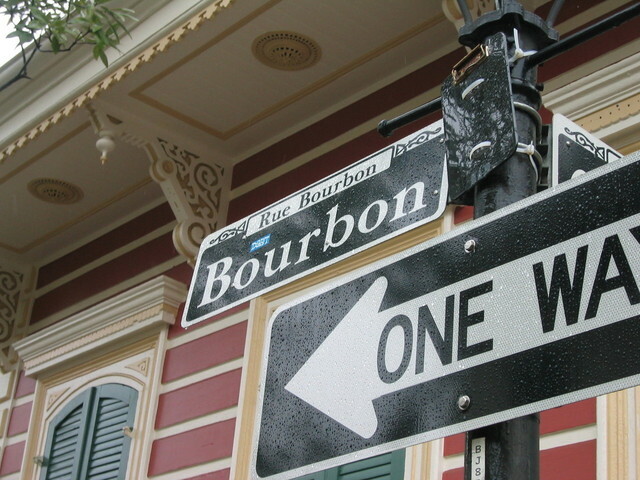 Weekend Trip to New Orleans: Only 2-3 hours from Baldwin County, this is an easy trip to make! A popular trip for locals, you can jump on I-10 West and it will take you right there. If you are at Gulf Shores, check out the ferry from Fort Morgan to Dauphin Island. It may take a bit longer, but the kids will love it and you don't have to drive for roughly 45 minutes! If you plan on coming during Mardi Gras, make sure you book your hotel in advance! Gamble & Eat at a Biloxi, Mississippi, Casino: even if you don't want to gamble, treat yourself to a weekend or longer away with good eats. Around an hour and a half to two hours away, it is a short drive down I-10 West. If you win a lot and have the time, continue your trip to New Orleans, only another hour and a half away. All you can eat shrimp, steak, and crawfish, made by top rated chefs? It's worth it, trust me. Whether it be to go to Mardi Gras in Mobile or New Orleans, or to take a trip to the beach, Baldwin county is the place to be to set up home base. Its location is a perfect starting off point to take day trips, weekend trips, and vacation getaways. Even still, the beach is a short drive away. 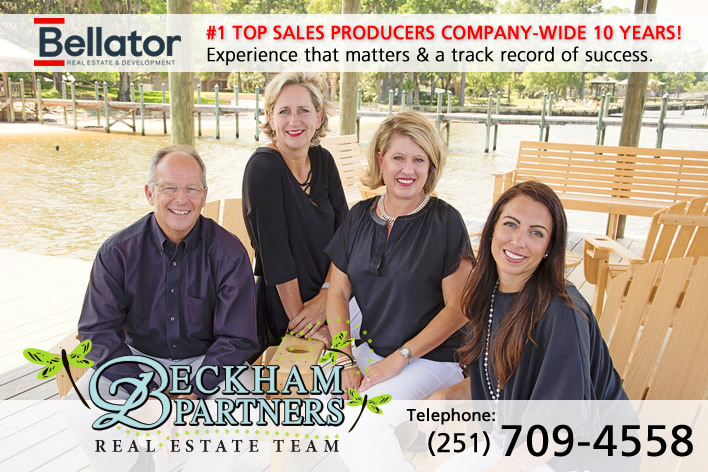 We have been over the increase in jobs and growing population in the county, as well as five reasons why the Eastern Shore is the place to live. Now you can see why location is so important when choosing an area to live. Come visit Baldwin County today and see that southern charm that everyone is talking about. It's great to live in paradise.